Africa is not just about spectacular scenery and exotic wildlife, it is also about the cultures and traditions of its indigenous peoples. Meet some of the local tribes and learn about their traditions, which have typically been passed down from generation to generation for thousands of years on a Tribe Safari organised by Ubon Safari. Probably the most well-known of Africa’s tribes due to their distinctive dress and customs, as well as their residence close to game parks around Africa’s Great Lakes, the semi-nomadic Masai (or Maasai) are Nilotic ethnic people inhabiting northern Tanzania and southern Kenya. Resisting repeated attempts and programmes to get them to abandon their semi-nomadic traditional lifestyle, the Masai continue their age-old customs and readily welcome visitors to experience lifestyle, traditions and culture. 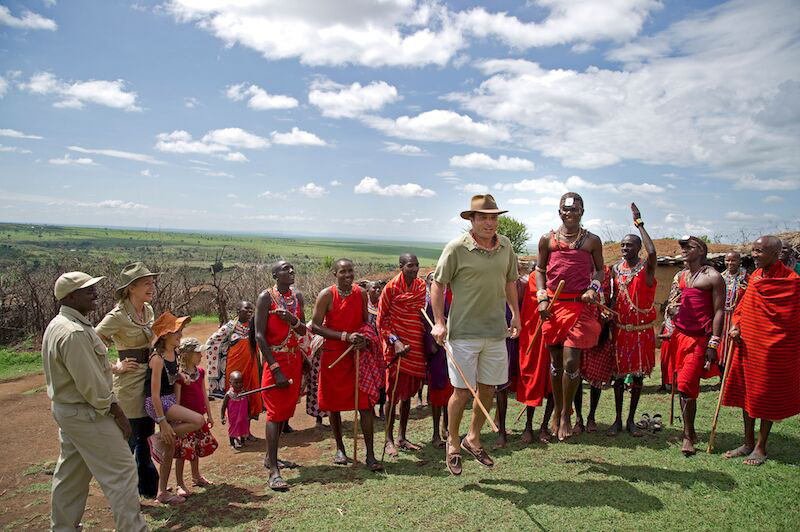 Visiting a Masai village and experiencing a Masai gathering or dance is an experience not to be missed. Although north-central Kenya’s equally Nilotic Samburu people are related to the Masai, they are nonetheless distinctly different. As semi-nomadic pastoralists herding predominantly cattle (although camels, goats and sheep are also kept), the Samburu welcome visitors and witnessing a Samburu Warriors Dance is one of the many highlights of a trip to the Samburu National Reserve and other game parks within the area. North-central Tanzania’s Hadzabe, or Hadza, are an indigenous group of people living on the Serengeti Plateau and in the central region (around Lake Eyasi) of the Rift Valley. Numbering less than a thousand now, many of the Hadzabe people (between 300 and 400) still live their lives as hunter-gatherers, just like their ancestors have done for 10,00 years and more. Regarded as being among the world’s last hunter-gatherers, the Hadzabe have seen little change to their way of life (although the last 100 years or so have brought about a few modifications), but will happily welcome visitors. Culturally distinguishable from northern Namibia’s Herero people, the semi-nomadic, pastoral tribe known as the Himba (OmuHimba, singular; OvaHimba, plural) are an indigenous population of approximately 50,000 people inhabiting northern Namibia; former Kaokoland (now the Kunene Region) and the Angolan side of the Kunene River. 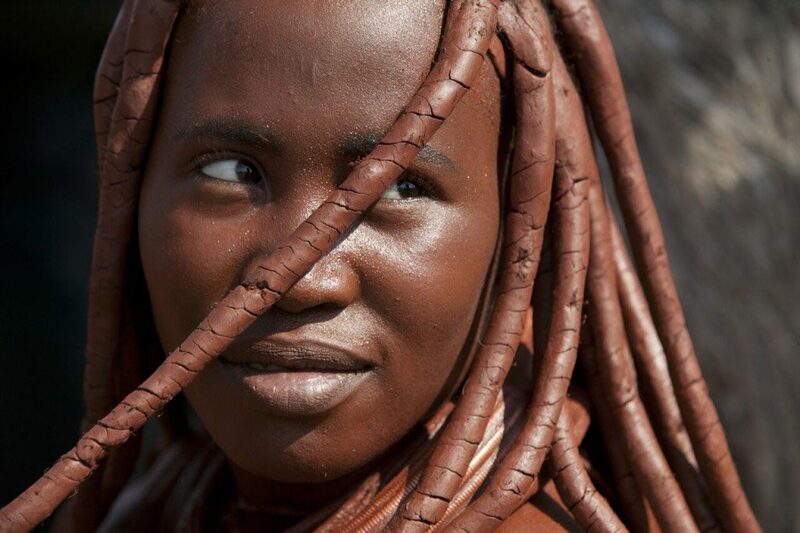 Considered to be Namibia’s last group of semi-nomadic people, the OvaHimba also welcome visitors. Find out more about Ubon Safari’s Tribe Safari opportunities by giving us a call on +44 203 1980 484 and discussing your requirements with an experienced advisor, or fill in our online inquiry form, stating your interest in participating in a personalised Tribe Safari.